Our instructors are highly dedicated to helping you achieve your martial arts and fitness goals. Whether you want to get in shape or compete professionally, our experts are here to guide you. Brian Debes is a certified 10th Planet Jiu-Jitsu instructor ranked under its founder, Master Eddie Bravo. Debes is an extremely successful competitor in no-gi grappling. He has over 10 years of no-gi grappling experience, and is ranked in Kuk Sool Won. 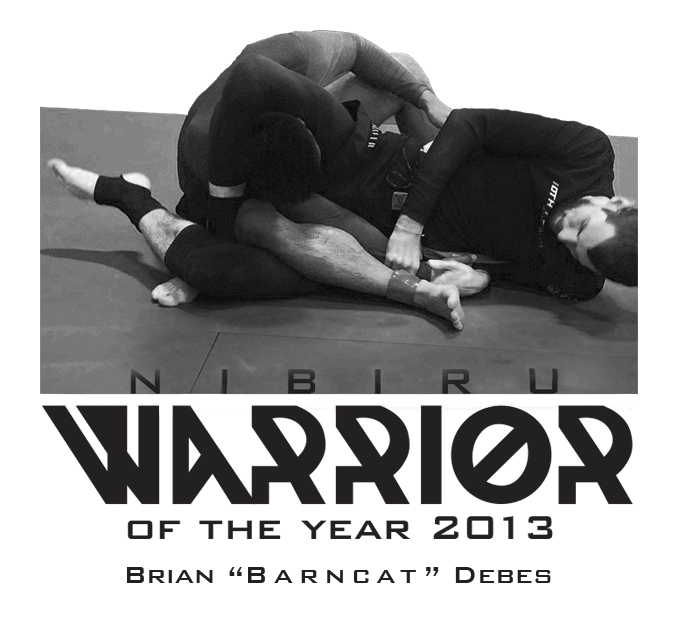 In 2013, Brian became the #1 ranked no-gi grappler in the United States of America according to “RANKED” and was also voted 10th planet’s “Nibiru Warrior of the year”. 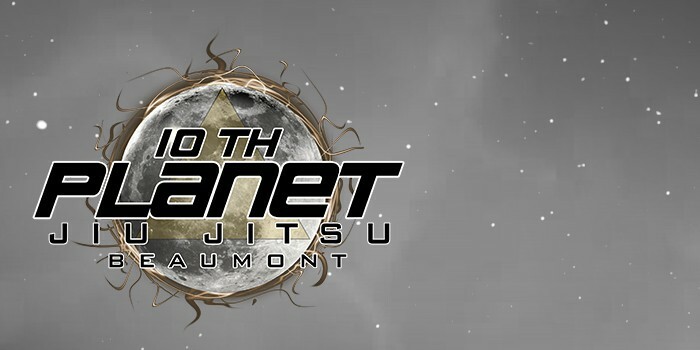 Jim Debes is the Judo Instructor for 10th Planet Beaumont. Debes is a certified Judo Black Belt, having obtained his rank from the USJA National Promotion Board on February 11, 1983. He also has a black belt in Karate. Debes began using Judo in conjunction with Karate around 1977, long before the first UFC. Cody Williams is the head Fitness and Kickboxing Instructor at 10th Planet Beaumont. Nicknamed “Wolverine”, Cody is a professional mixed martial artist known for his exceptional physical conditioning and dangerous stand up. In terms of conditioning or competitive weight cutting, he is one of the foremost experts in his field.